Men’s skin care is often buried under all the attention paid to the Women’s market. That doesn’t mean men’s skin care is not important, we just need to focus in on what is really important for the fellas. WHY IS MEN’S SKINCARE IMPORTANT? We hear about women’s anti-aging and skincare routines on daily basis. But what about men’s skincare? It’s easy to overlook men’s needs in this respect; after all, in the past men have been told to just wash with a bar of soap, shave and go about their days. But the truth is that men’s skin needs just as much care as women’s, they may even need more specific and regular care. Think about all the strain constant shaving puts on the face. Men’s skincare is important to make sure you have the right first impression in the world. -CLEAN UP RIGHT. We’re not talking about a standard bar of soap here like your grandfather used. The foundation of good skin is in a cleanser that allows skin to retain its natural oils and nourishes it while cleaning dirt and impurities. Deep pore cleansers can work wonders to help you look your best while keeping your skin clear – after all, no one likes blotchy, broken-out skin at any age. In a pinch, if you really must use just any old bar of soap, consider using a little moisturizer just to soothe skin. What are Denise Richard’s Favorite OROGOLD Cosmetics Products? OROGOLD Cosmetics is proud to offer its customers novel skin care products that help care for skin issues and improve the appearance of skin aging at the same time. We believe in offering our customers with solutions that allow them to age gracefully. To do this, we pack our products with some of the best anti-aging and skin care ingredients such as Gold, Vitamin C, Retinol, Natural Oils, and many other quality components. The age defying properties of our products are what helped us to grow in leaps and bounds into an international skin care company ever since we entered the American skin care market in the year 2008. OROGOLD Cosmetics feels extremely proud to be the preferred skin care brand for celebrities like Denise Richards. Denise is a former fashion model and an American actress who is considered to be one of the most beautiful women in the world. Denise had recently appeared in an interview where she talked about her skin care routine and the products that she uses to treat her skin and maintain its exotic beauty. We asked Denise about why she decided to become the brand ambassador for OROGOLD. “I am very particular about what I put on my skin. I was approached by other brands and I never wanted to endorse anything that I wouldn’t actually use. I am proud to represent a brand that does not test on animals”. Denise also spoke about the way OROGOLD products worked on her skin. 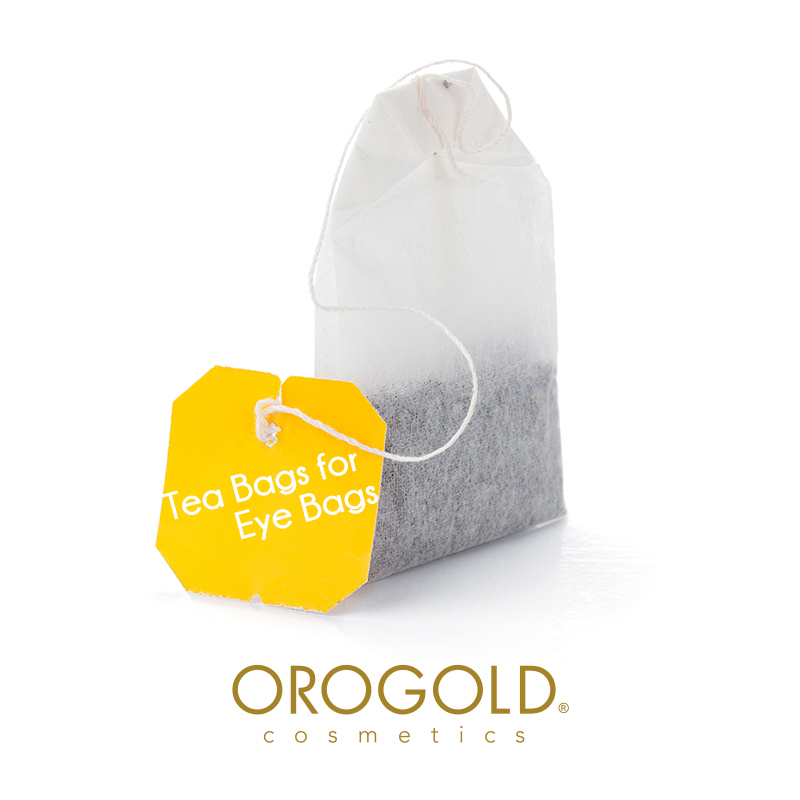 “I was really impressed about how my skin felt and looked after using OROGOLD. 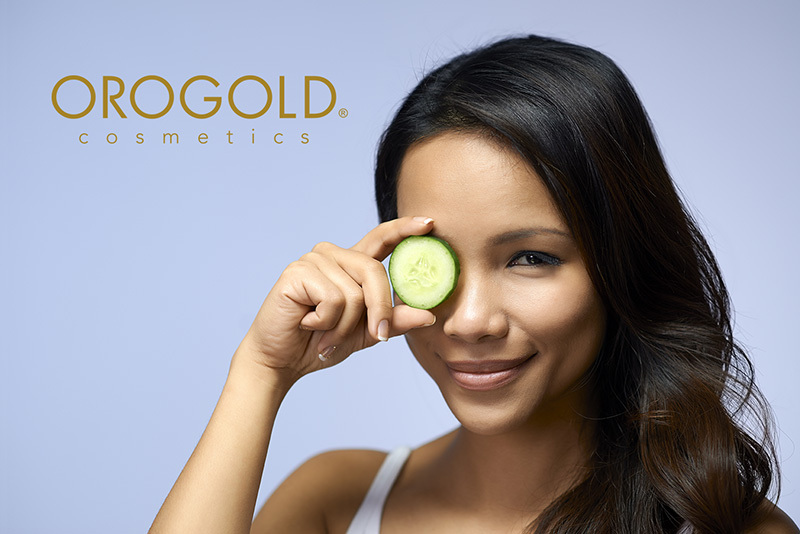 I think OROGOLD products are so unique because of the luxurious ingredients they use… Caviar extracts, Vitamin C, Mother of Pearl and 24K Gold. All these ingredients work really well together and make a difference in my skin”. When asked about her skin care routine, Denise mentioned about the fact that she found it impossible to have a fixed skin care routine and how she found OROGOLD to be useful in this case. “My typical day is that there is no typical day. I am like every other working parent, I juggle the kids, my career, my personal life and every day is different. My daily skin care regimen changes a lot and that’s one of the greatest things about the OROGOLD line, there’s just so many different collections within the line”. In fact, OROGOLD Cosmetics has become particularly popular because of its unique collections. There are a number of exclusive lines that OROGOLD has to offer to its customers such as the Termica Collection, the Nano Collection, the Caviar Collection, the Cyrogenic Collection and the Multi-Vitamin Collection. Talking about the OROGOLD Collections, Denise spoke about how she used various skin care products from these collections in her daily skin care. “Typically I love to use the Vitamin C Facial Cleanser to cleanse my skin and then I like the Multi-Vitamin Day Cream. For the evenings, I like to use the Vitamin C facial serum and the Nano Night Recovery”. Denise also spoke about her favorite OROGOLD Collection and her favorite ORGOLD product. “I have to say that my favorite collection of OROGOLD would be the Termica and my favorite product of the Termica is the energizing mask. It heats up on your skin, your skin gets really warm and that’s when all the yummy ingredients from the product get into your skin. I noticed a difference right away”. Finally, Denise confessed her love for the Nano line. “My other favorite line would be the Nano line which is really hydrating and even after using it for just one day, my skin looks softer, more glowing and more youthful”. 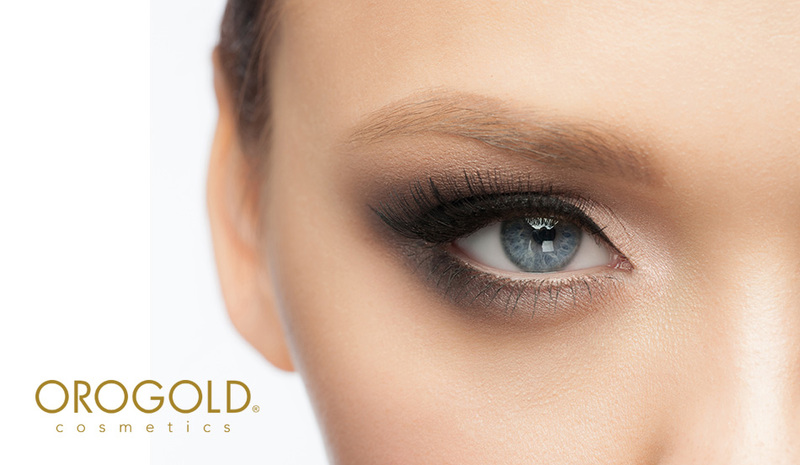 When Denise Richards, a celebrity who is particularly famous for her amazing looks, states that she chose OROGOLD because it is an amazing brand, we must definitely be doing something right. OROGOLD Cosmetics is proud to be a part of Denise’s life and we hope that we can impact the lives of millions of our customers all over the world in a similar way as well. In order to be able to reach our international customers we have opened OROGOLD Stores all over the world. We would love to hear how our products have impacted your lives and which OROGOLD products you like the most. All you need to do to get in touch with us is to drop in your replies in the comments box below. If you are not familiar with OROGOLD products we welcome you to come into a store and try a complimentary sample. Or you can enter one of OROGOLD’s exciting giveaways for a chance to win a product or even a whole collection. Enter now at OROGOLD Giveaway, good luck! Despite your skin care routines and solutions, the eyes end up being one of the most neglected areas when it comes to proper skin care. Many a times, the problem doesn’t lie in your routines, but in your products or your habits. Since your eyes are one of the most important characteristics of your face, you really need to ensure that you pay special attention to them and also learn about how to best take care of your eyes. The anatomy of the eye is unique when compared to the rest of the body. In order to be able to care for your eyes, you need to understand its anatomy and understand how the skin cells around your eyes renew themselves as well. The skin around your eyelid consists of several layers. The deepest lying layer contains a layer of fascia. This layer lies right on top of the orbicularis muscle, the muscle that allows your eyelids to move. The next layer is the dermis. The dermis acts as the support layer for your skin and is made up of collagen, elastin, nerves, vessels and fibroblasts. Finally, the outermost layer, also known as the epidermis, consists of keratinocytes, melanocytes, basal cells, etc. This layer gives your skin its texture, appearance, health and suppleness. The Basal cells get reproduced once in every few days. As these cells move towards the outer layers, they keep getting flatter until they are no longer alive (once they reach the outermost layer of the skin). This entire process is what allows your epidermis to regenerate. It is an ongoing process that takes about 2 weeks when you’re younger and about 37 days when you become old. 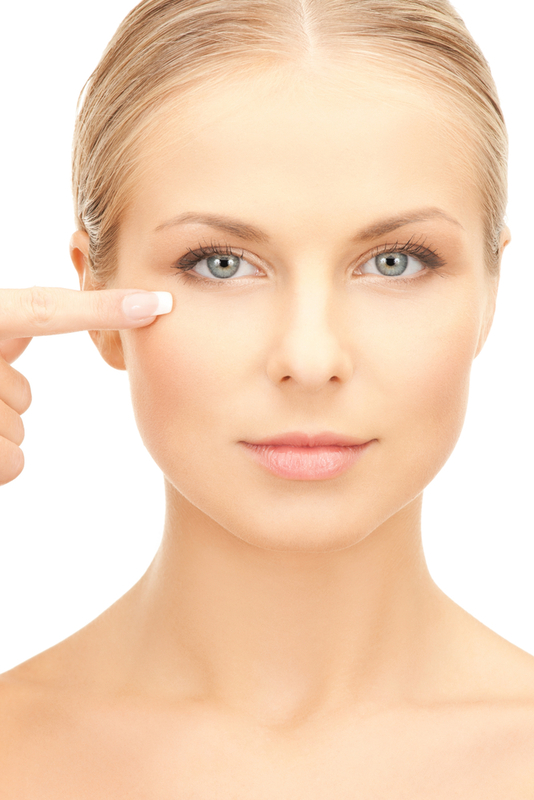 Now, the epidermis around your eyes is thinner than any other portion of your skin. This makes it extremely vulnerable to common signs of aging. Moreover, as the human body becomes older, the rate of production of new skin cells begins to slow down. When you add external factors such as sun damage and damage caused by harmful free radicals, things become much worse. As if things weren’t already enough, constant blinking and squinting can also lead to problems like crow’s feet. This is why it is so important to take special care of your eyes. Experts believe that you need to use serums and creams that offer excellent barrier repair solutions if you’re to take proper care of the skin around your eyes. Caring for your eyes is a delicate and ongoing process. You need products that not only help to reduce the signs of aging, but also offer the skin around your eyes with essential vitamins, minerals and antioxidants. Choosing an oil-free product is extremely important as well. Any eye cream or serum that contains oil can lead to clogged glands, stick to your lens and cause permanent staining. Some of the best skin care ingredients for your eyes include Vitamins A, Vitamin C and Vitamin D, sodium hyaluronate, and chamomile. The 24K Anti-Aging Serum offered by OROGOLD Cosmetics contains pure Gold along with a number of vitamins and antioxidants that help to firm up delicate skin and reduce the appearance of crow’s feet.